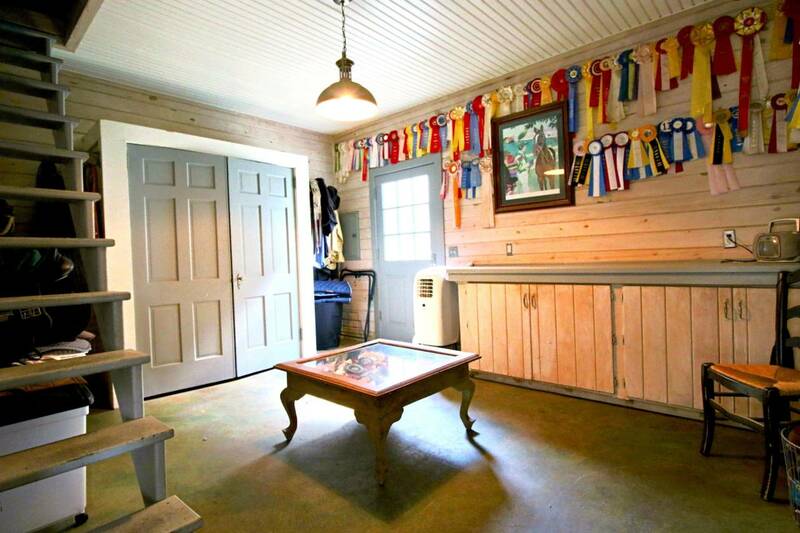 The main barn has four 12x14 stalls and the ''retirement barn'' features two 14x16 stalls and plenty of pasture. 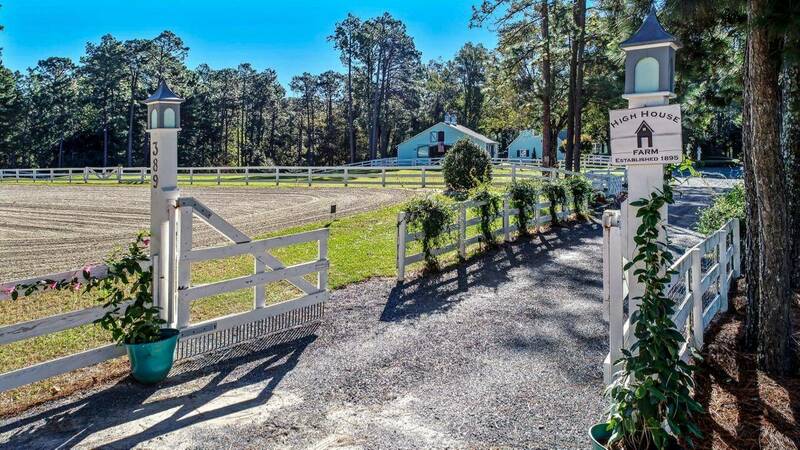 Four acres are mesh fenced to keep the pups safe, too! 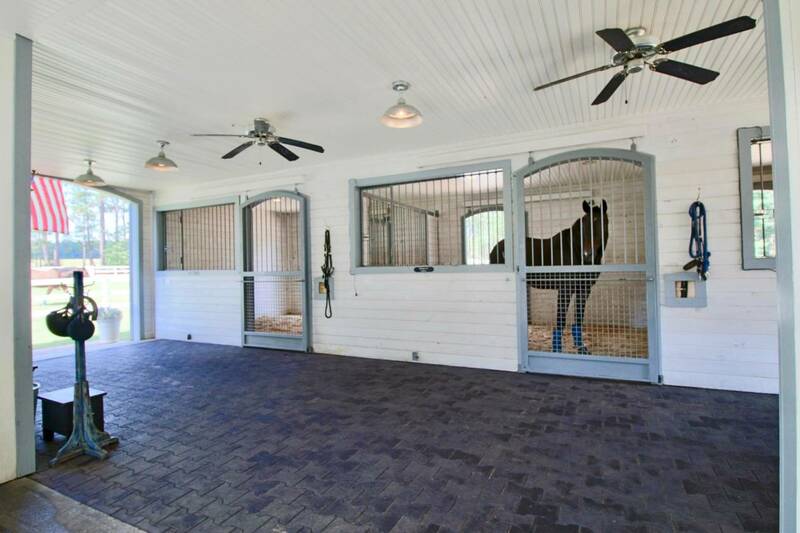 The footing in the regulation sized dressage ring is excellent. 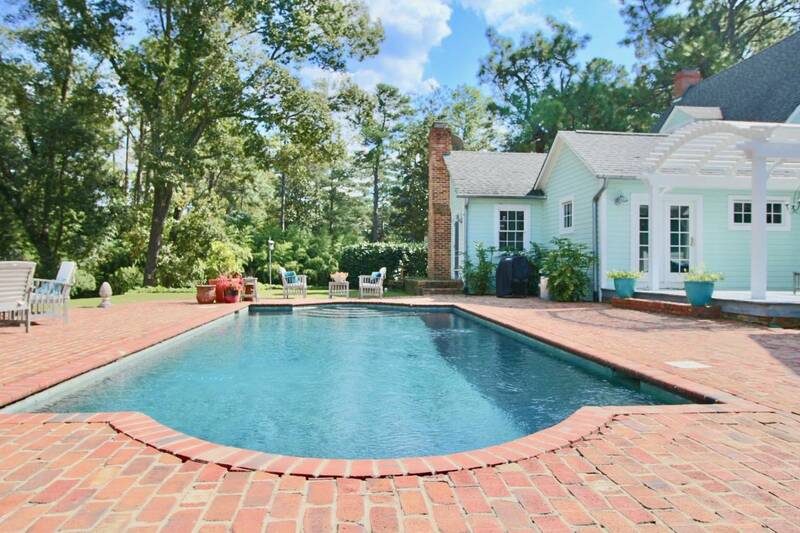 The salt water pool overlooks the pastures and gorgeous gardens filled with lavender! 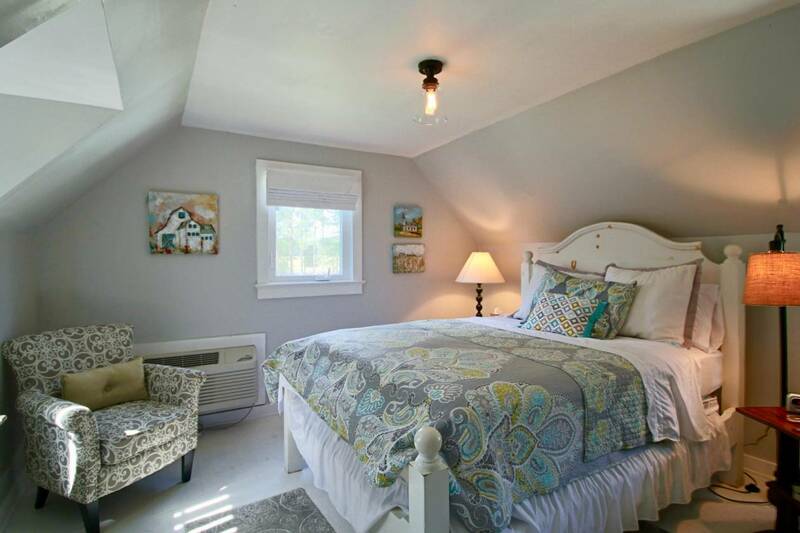 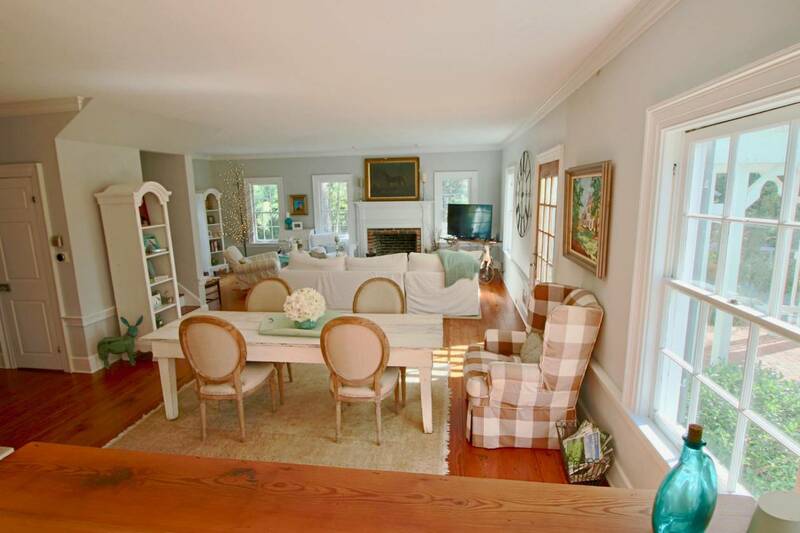 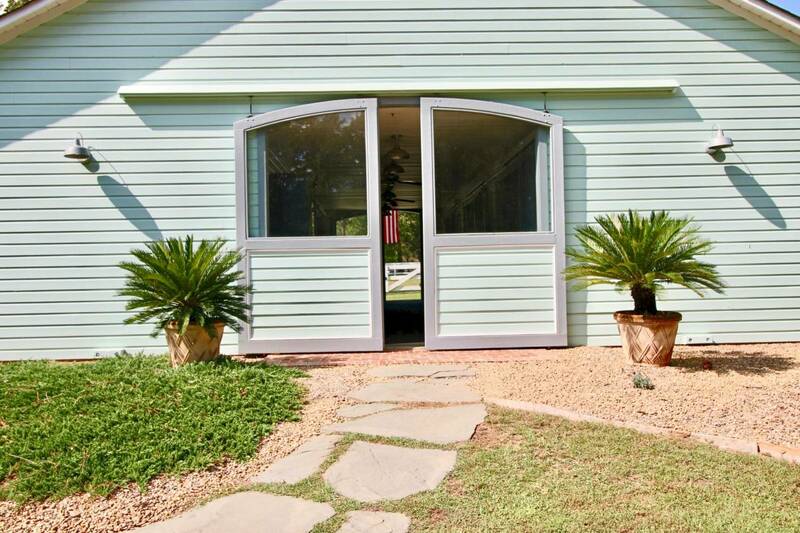 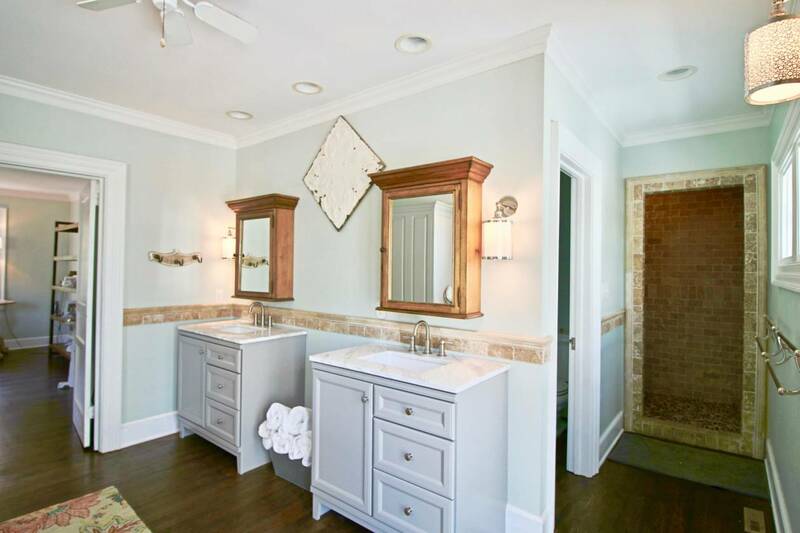 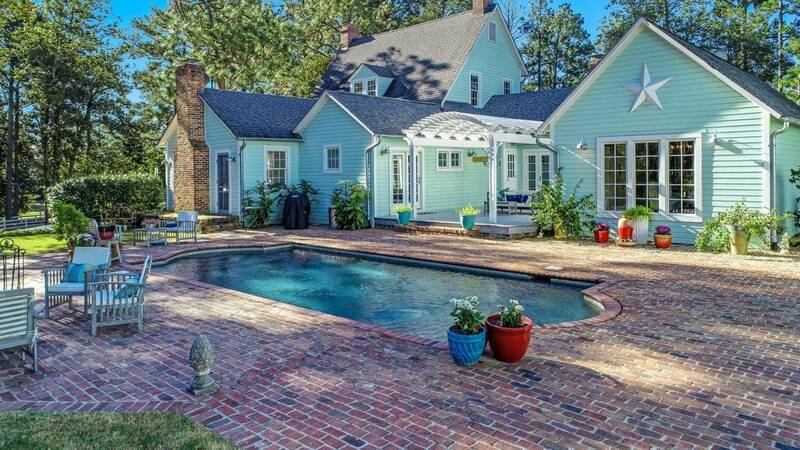 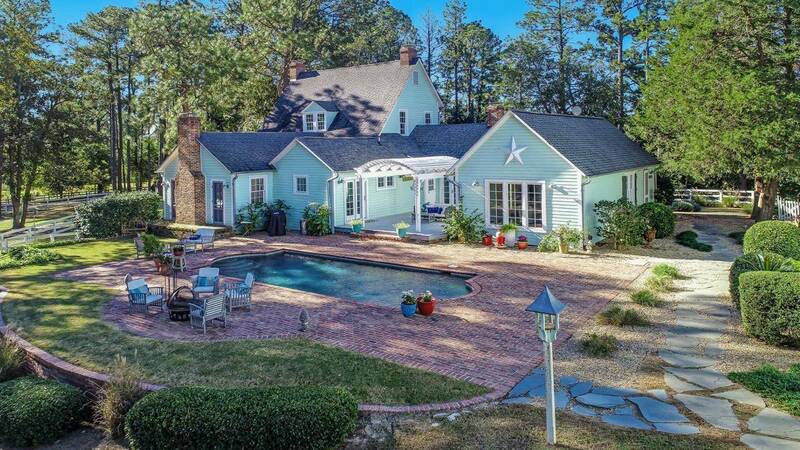 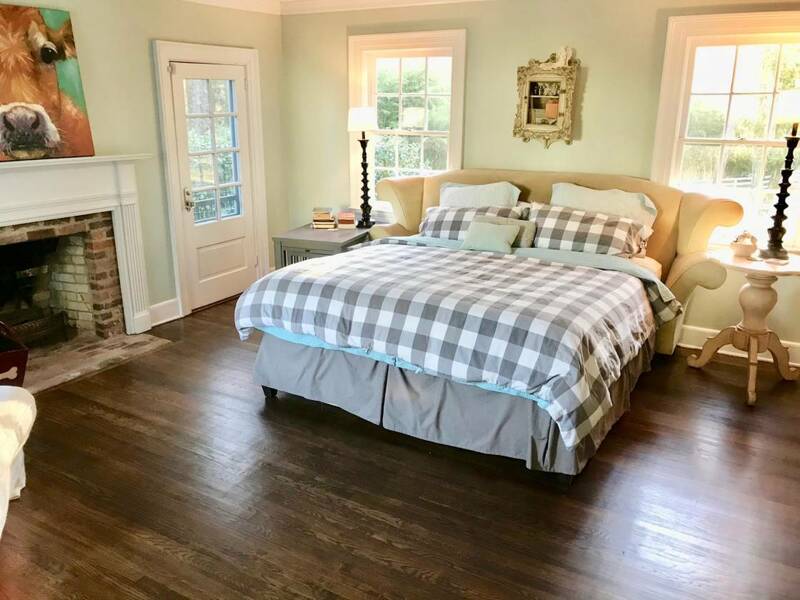 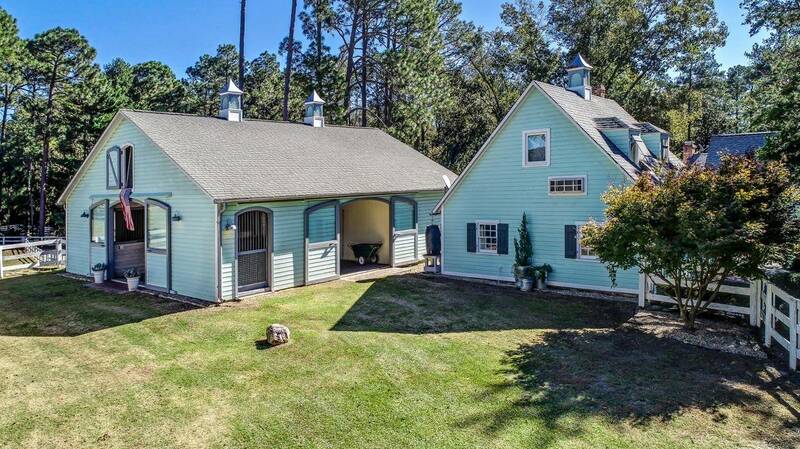 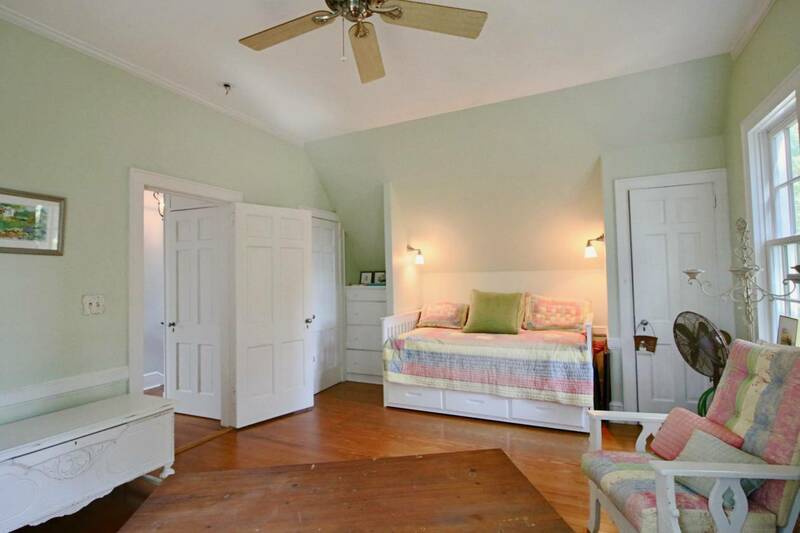 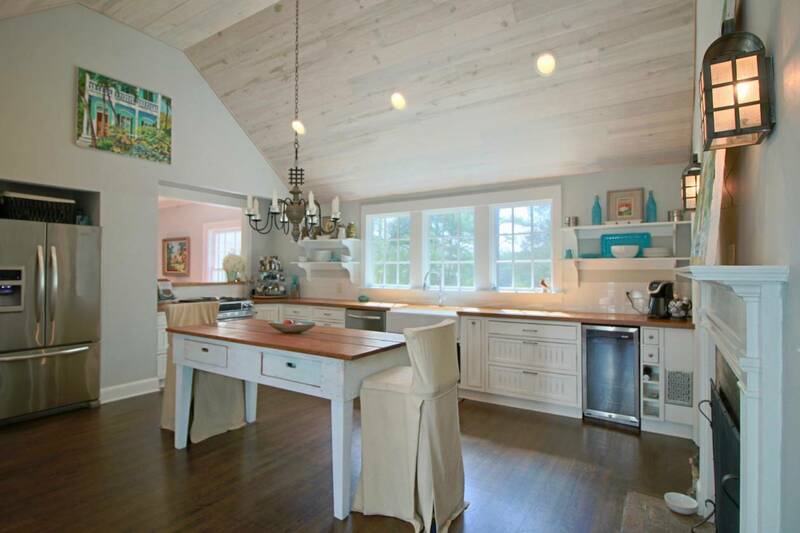 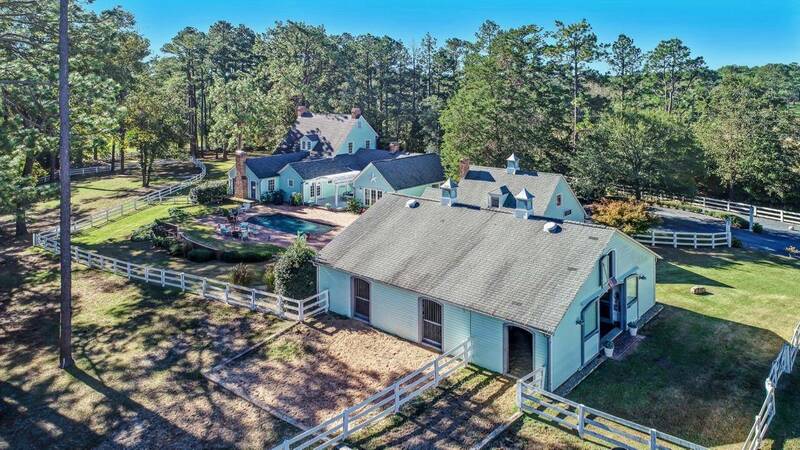 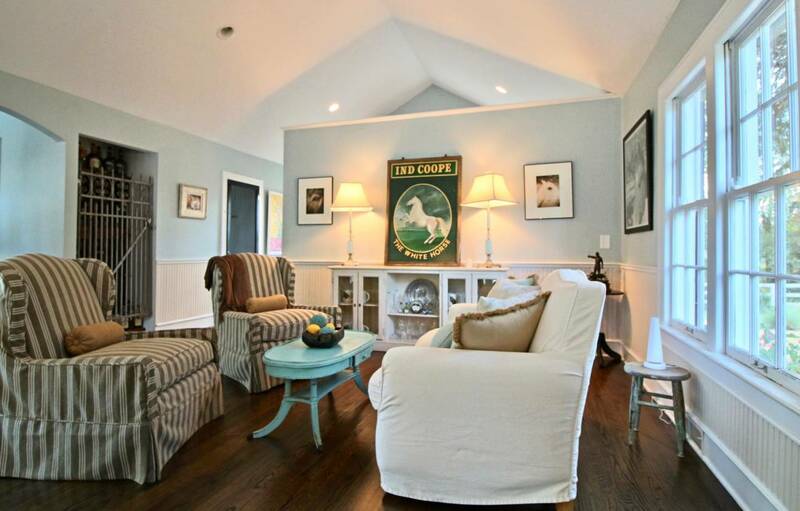 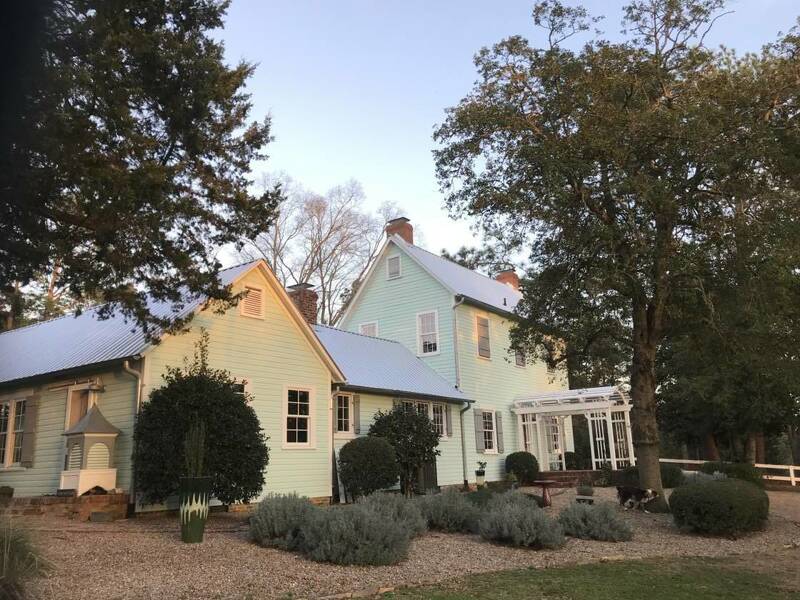 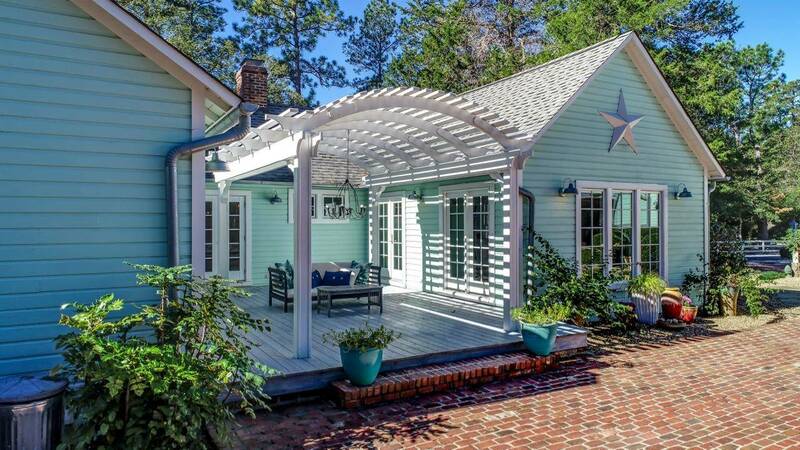 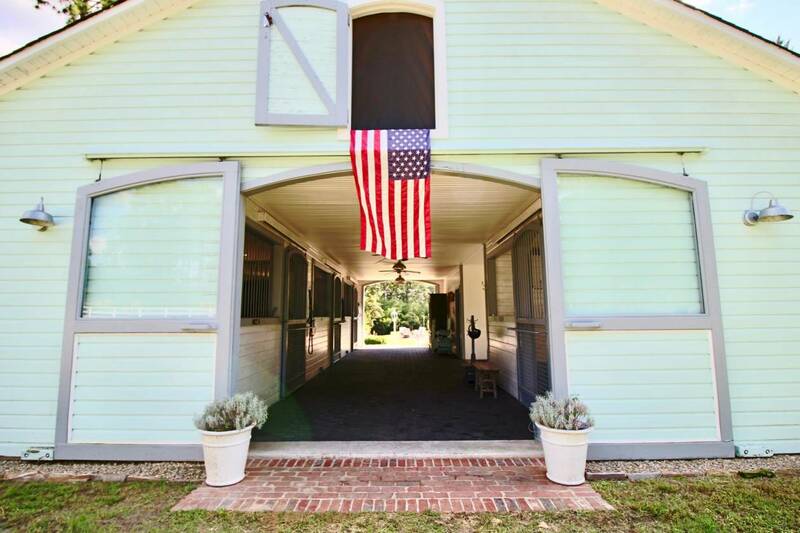 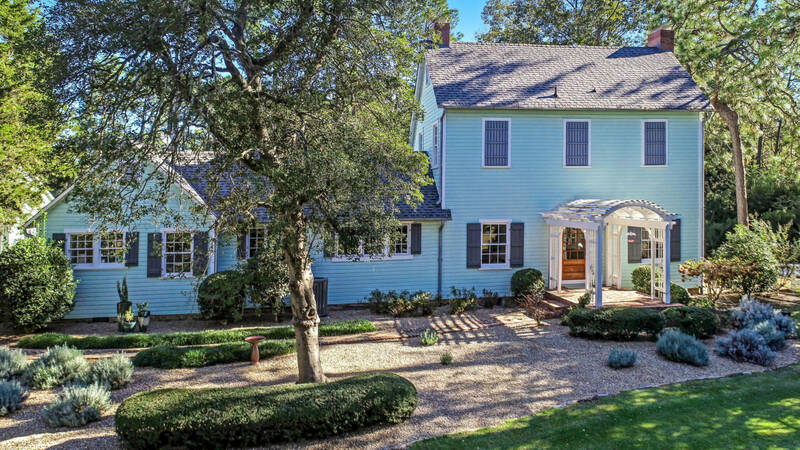 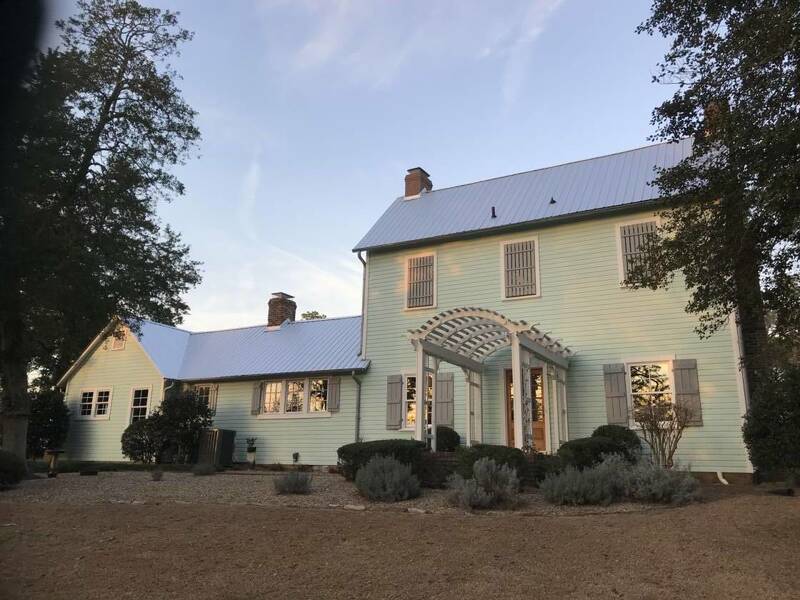 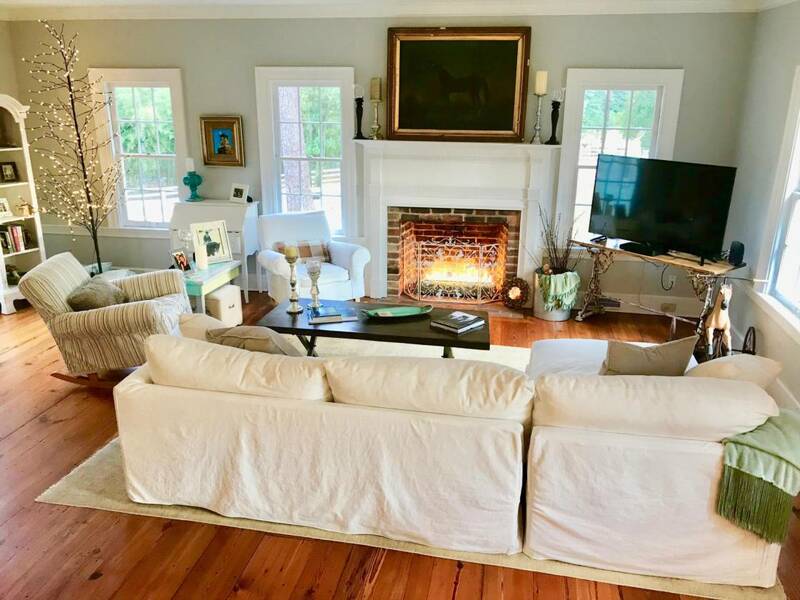 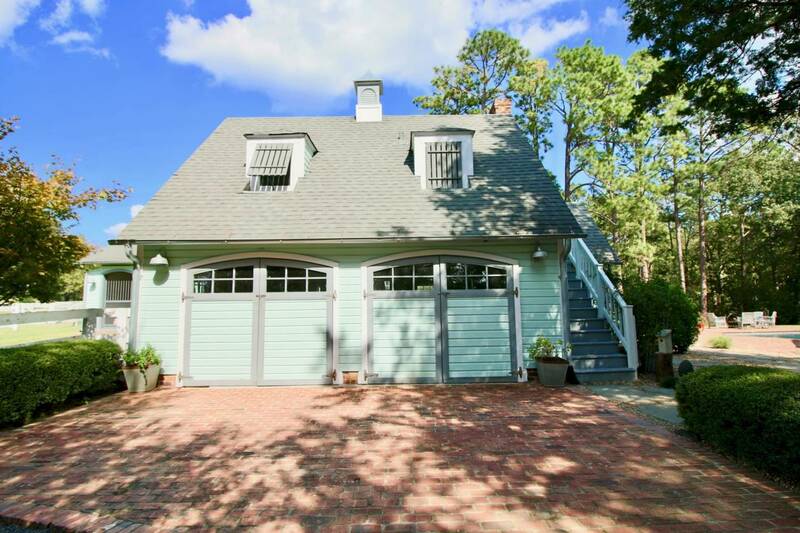 High House Farm offers the utmost in privacy yet is just minutes to downtown Southern Pines with all it's wonderful restaurants and quaint shops. 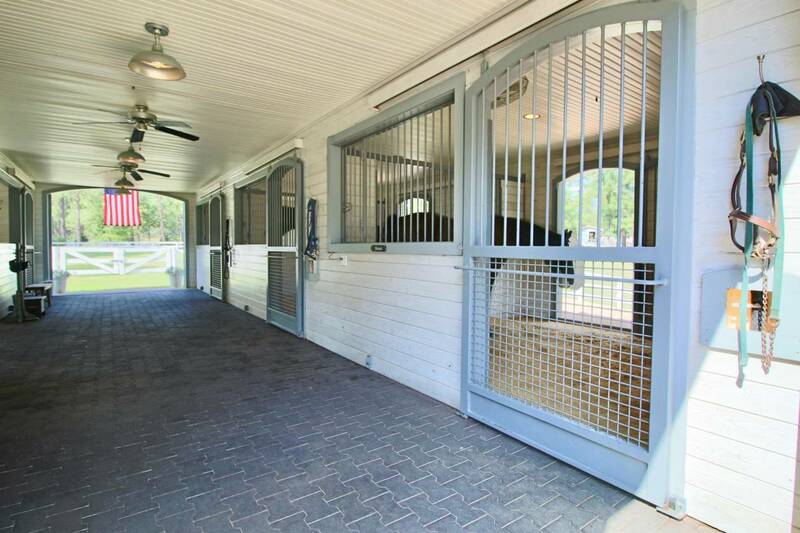 Come enjoy one of the best locations in Horse Country at High House Farm. 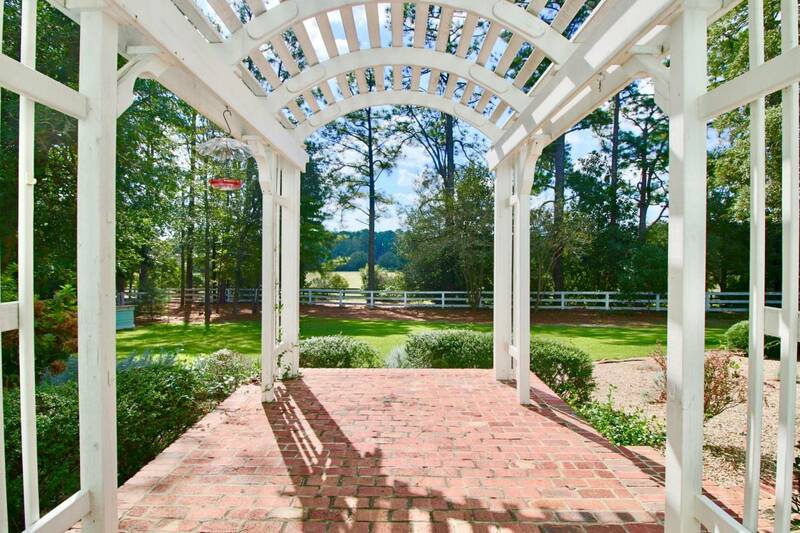 Seller is a licensed NC real estate Broker.